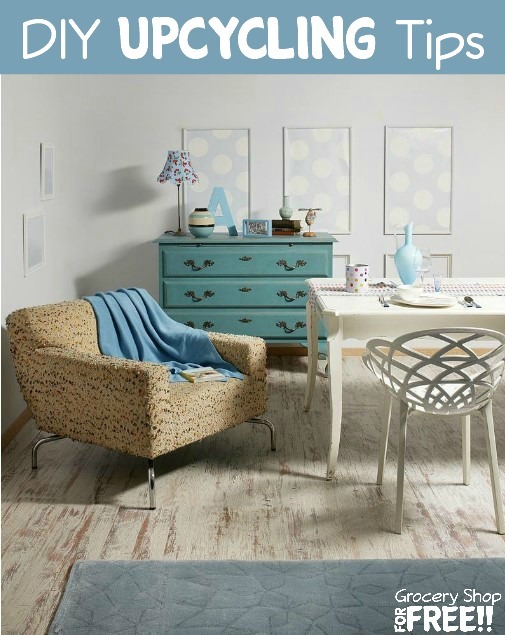 You are here: Home / DIY / DIY Upcycling Tips! How long is the whole process going to take? All these questions and more make us talk ourselves out of it before we’ve even begun. Well, here’s where Modernize can help! 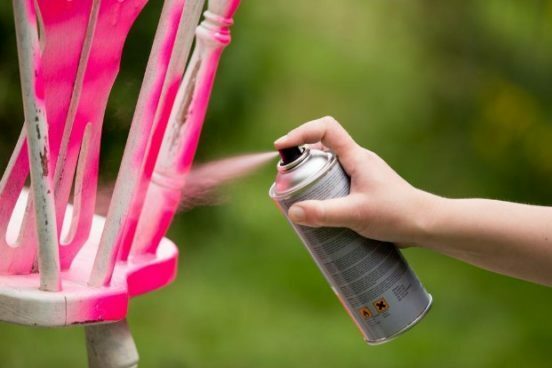 They have some tips to help turn your old dust catcher into a modern masterpiece! Not every DIY upcycling project is created equal, so be wise when choosing where to begin. Furniture pieces with simple lines, minimal detail work, and no upholstery are going to be far easier to learn on than your great grandmother’s 18th century Louis XIV throne chair. It would be a great help if you did some quick research on the piece you are wanting to upcycle to make sure that it isn’t a priceless antique and that the value won’t be lost if you start working on it. Otherwise, just choose a piece of furniture that will fill a need in your home—and whose bones you love—and you can’t go wrong! Now that you have chosen your next masterpiece, it’s time to get creative. Let your mind wander through all the colors and shades you might like, as well as any artistic accents you might be drawn to, such as decoupage or stencils. This is an important step before you decide on a final design idea. 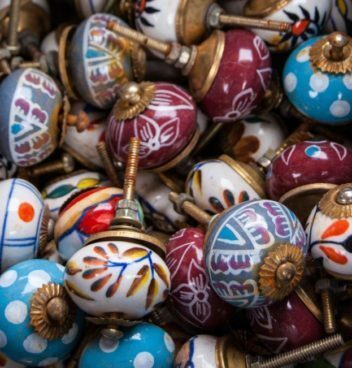 Don’t be afraid to choose a bold color or pattern, or even some fun or eclectic hardware! If you go too bold and hate it, you can always tone it down later. Chances are, though, that you’ll grow to love your daring artistic choices. Although there are some things in your upcycling projects where you can save money, make sure to check out the quality of your choices of paint, brushes, and/or varnish/wax. By opting for quality products, you save yourself time and frustration while ensuring your hard work is protected from dings and chips. Most DIY upcycle designs can be finished in a weekend, giving you no excuse for not starting now. Come Sunday, you’ll have a show-stopping masterpiece you can be proud of and enough experience and excitement to get you planning your next upcycled piece!